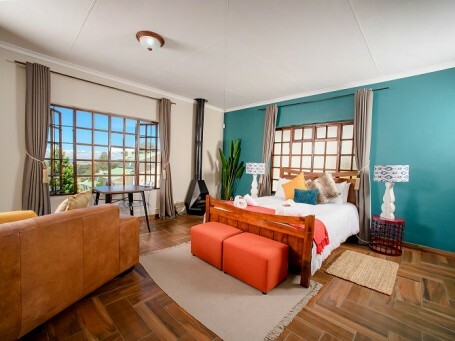 Amber Loft is located within a small secure development, The Ambers. 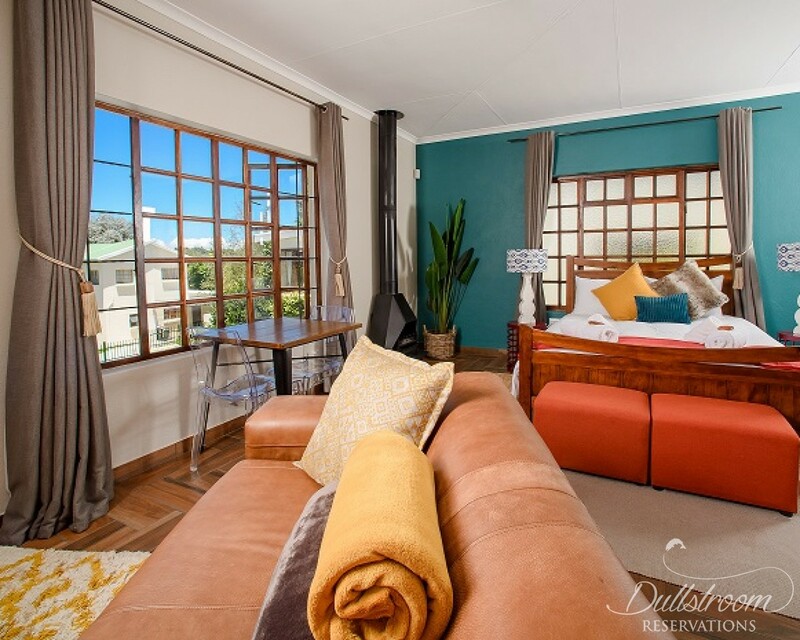 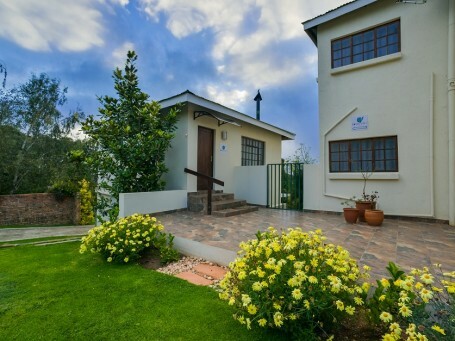 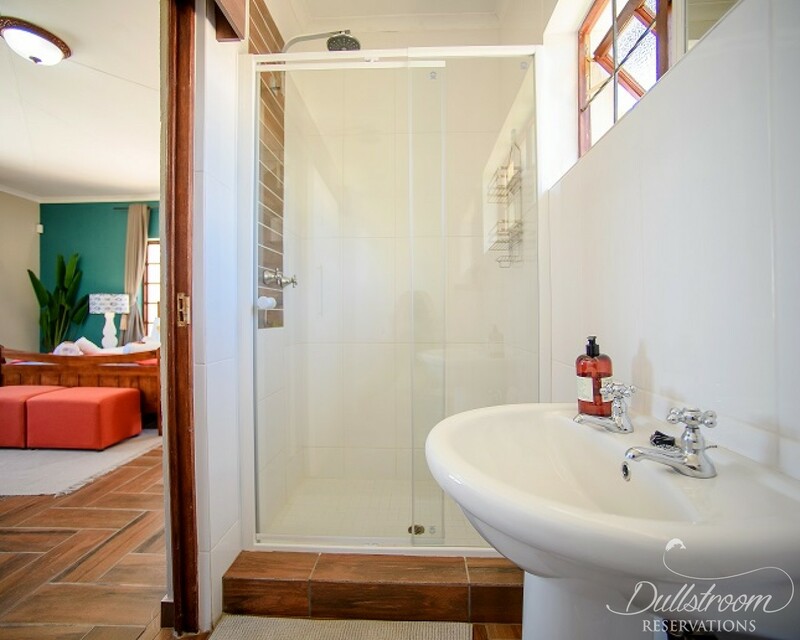 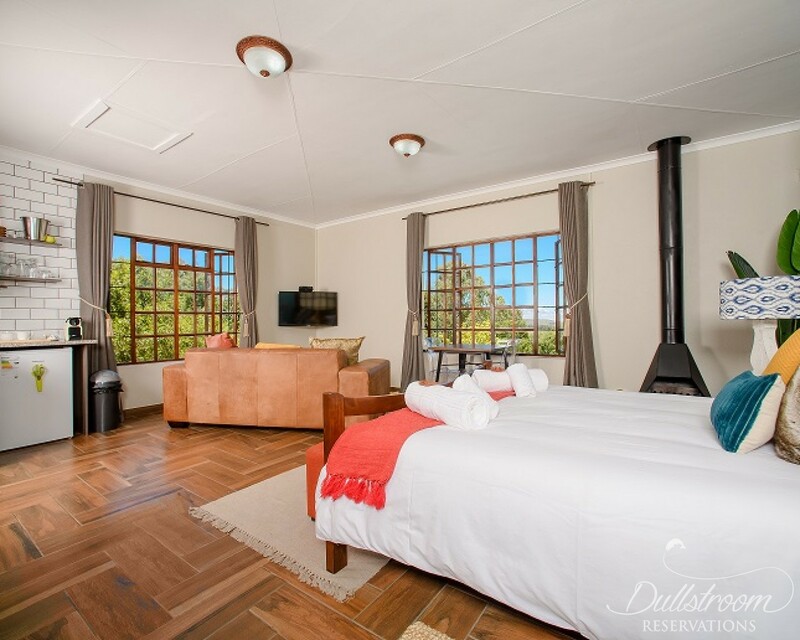 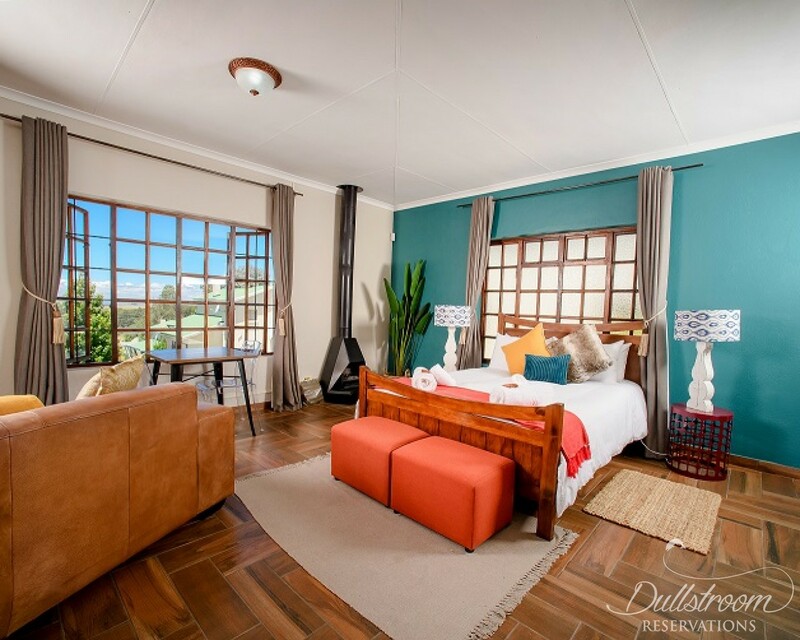 The location of this studio apartment is ideal, particularly for the visitor looking to explore Dullstroom by foot. 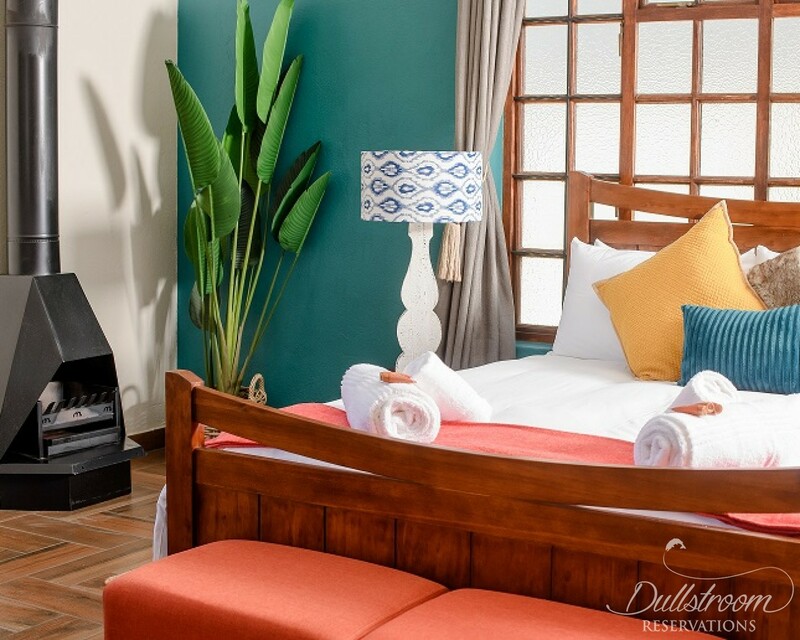 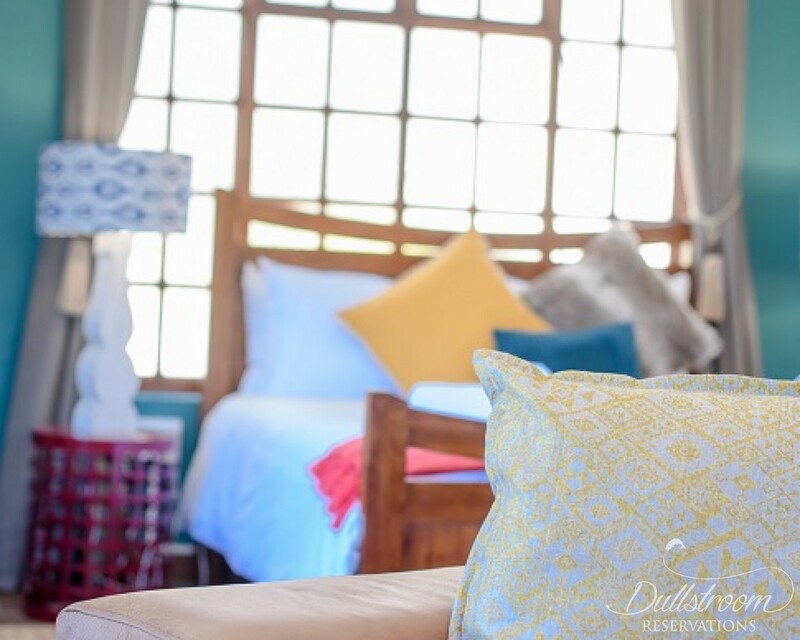 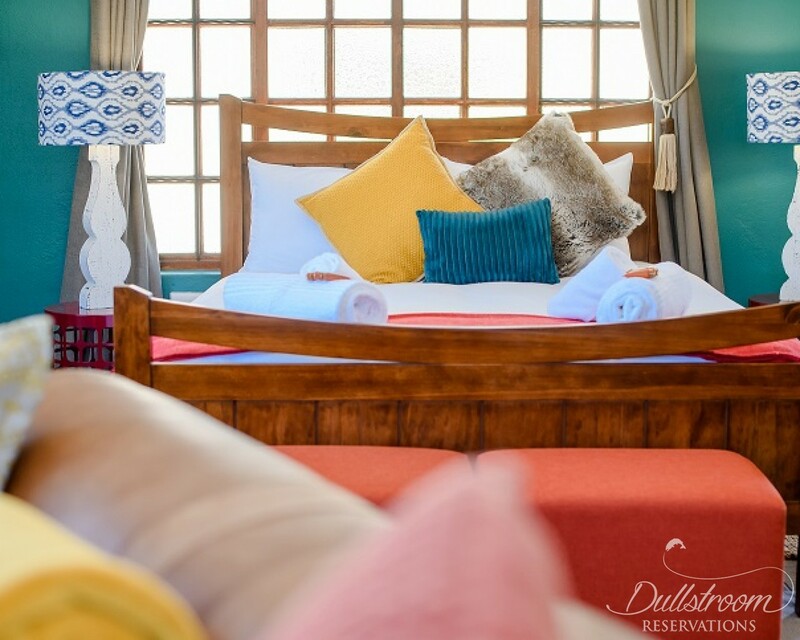 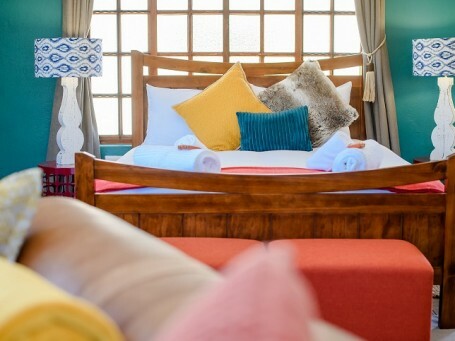 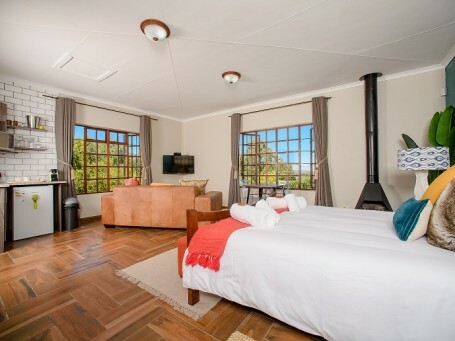 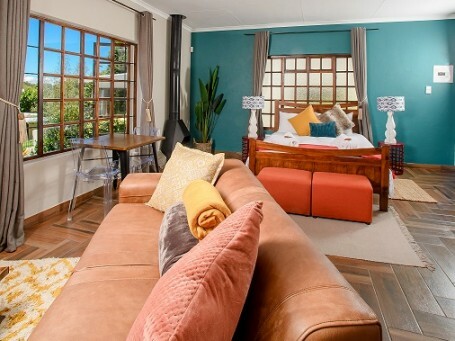 Amber Loft (property recently refurbished since new ownership) offers its guests a trendy and unique accommodation experience, with a mixture of earthy and vibrant colours. The apartment offers paved access with designated secure parking. 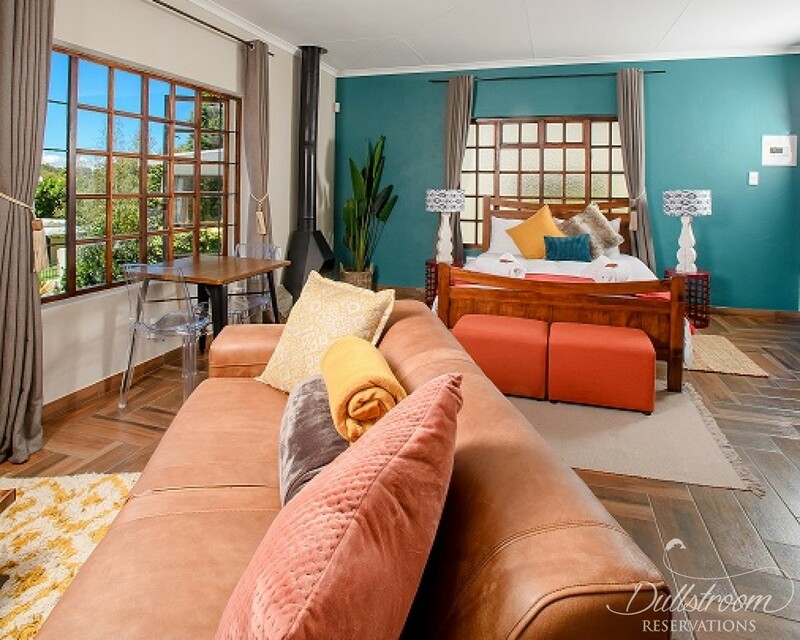 This open plan apartment with bedroom, living area (with television) and kitchenette is the ideal stop over en-route to your holiday destination or a lovely place to "lay your head" in style for the weekend. 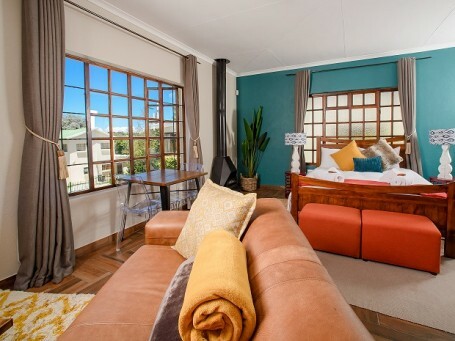 The kitchenette at Amber Loft offers more than your basic room only accommodation, with bar fridge, microwave and various other conveniences to make your stay as pleasurable as possible. 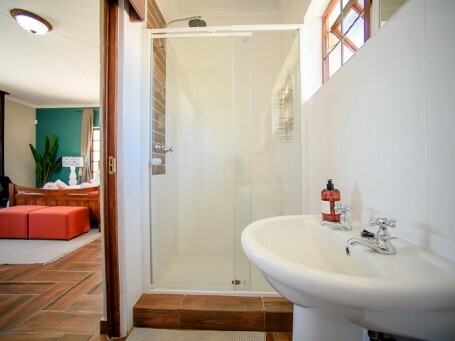 The room also has ample cupboard space, a vanity and adequate power points including a USB charging point. 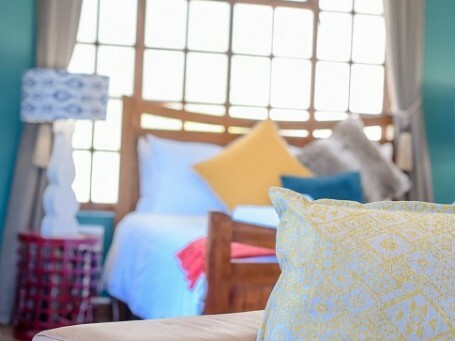 Amber Loft, stay in style!